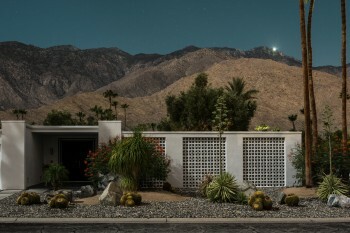 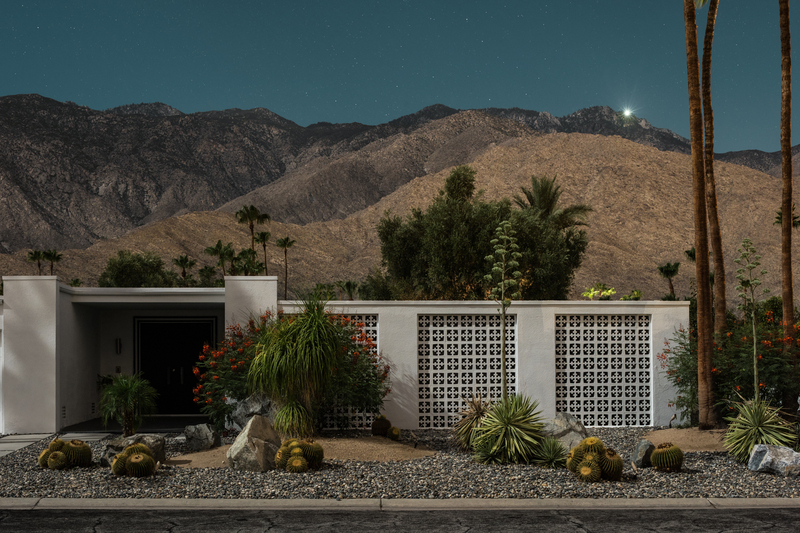 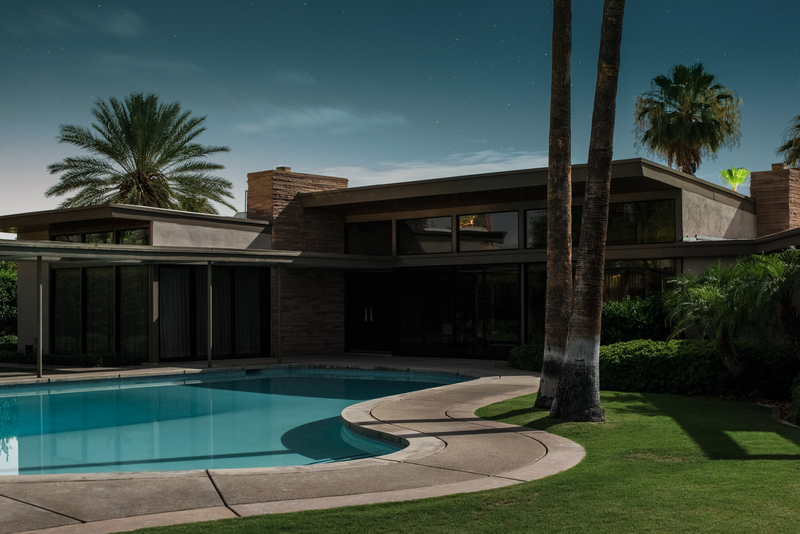 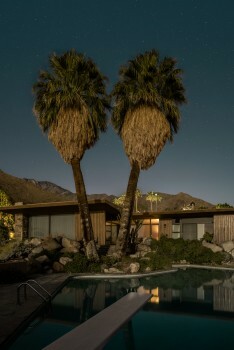 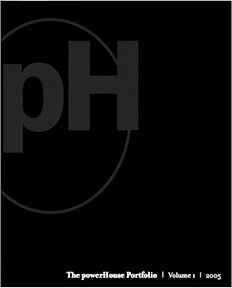 Midnight Modern brings into focus a view of Palm Springs and its internationally renowned modernist houses never before shown, shot entirely by the light of the full moon. 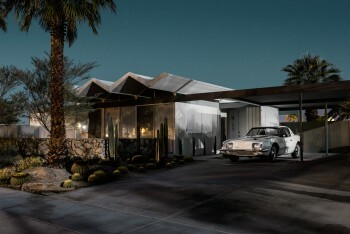 Working closely with the Palm Springs community, Blachford gained remarkable access to some of the most coveted architectural jewels in the area, including the Kaufmann Desert House, Edris House, Frey House II, Frank Sinatra Twin Palms Estate, and dozens of restored Alexander Tract homes in the valley. 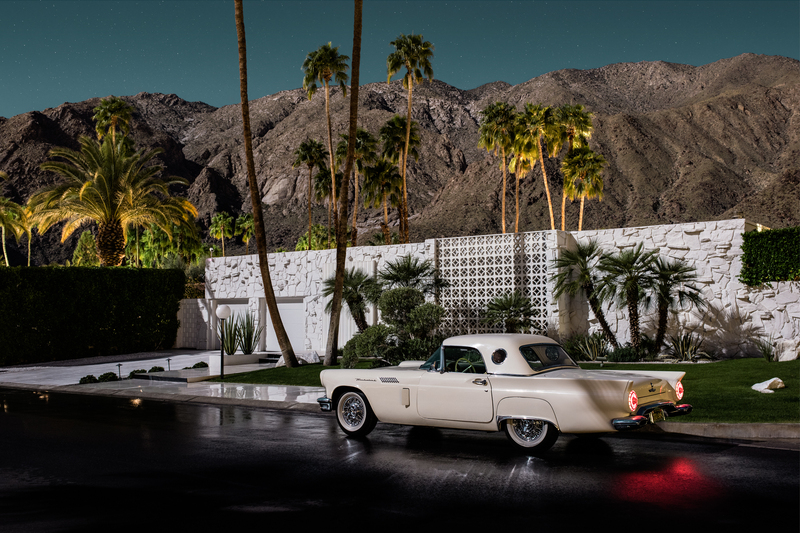 Blachford’s work builds on the famous documentary and lifestyle approaches of Slim Aarons and Julius Shulman, but injects a signature mystery. 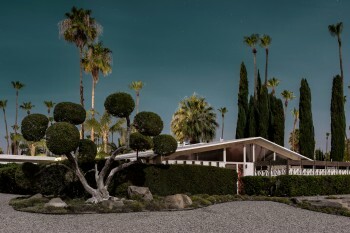 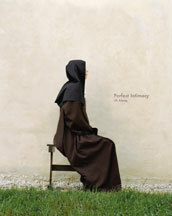 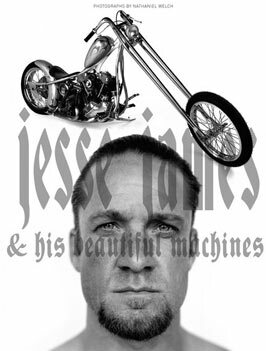 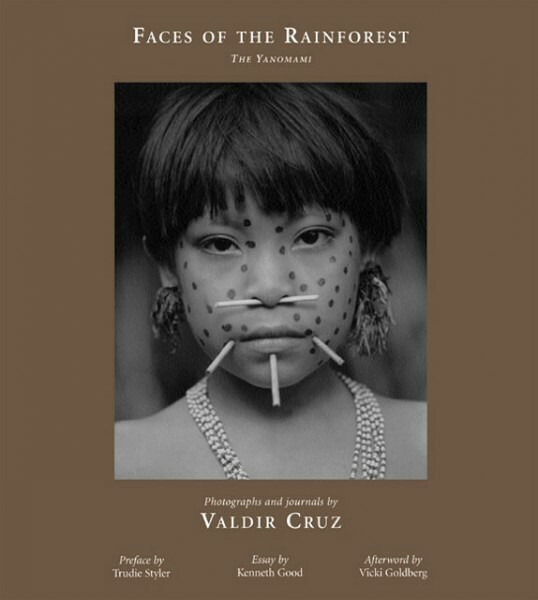 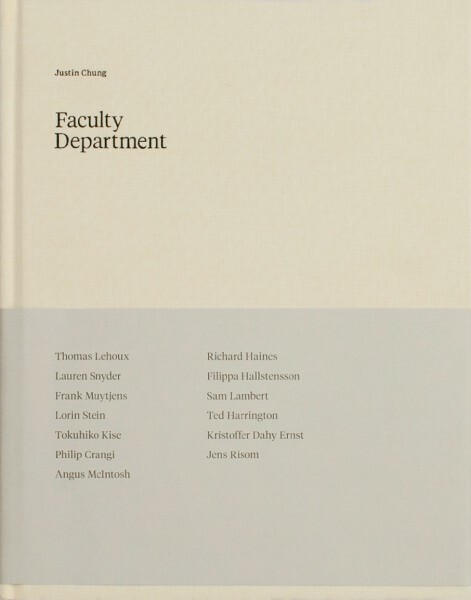 His cinematic aesthetic acts as a stage for an untold narrative, inviting the viewer to script their own drama going on behind the walls of these historic homes. 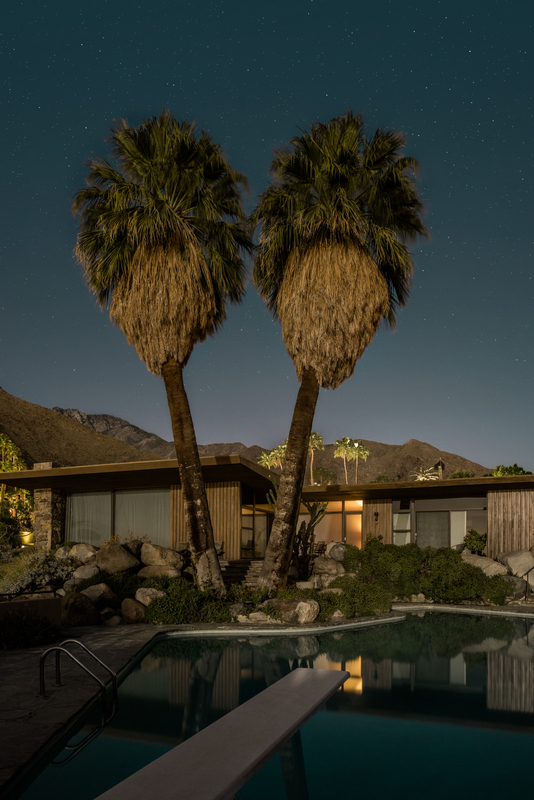 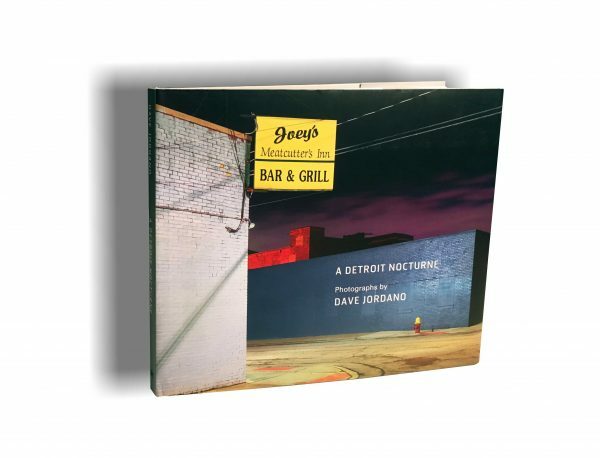 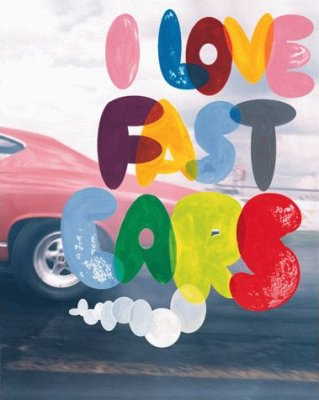 This original, lush work is a rich contribution to the record for those mid-century architecture and design lovers fascinated by Palm Springs. 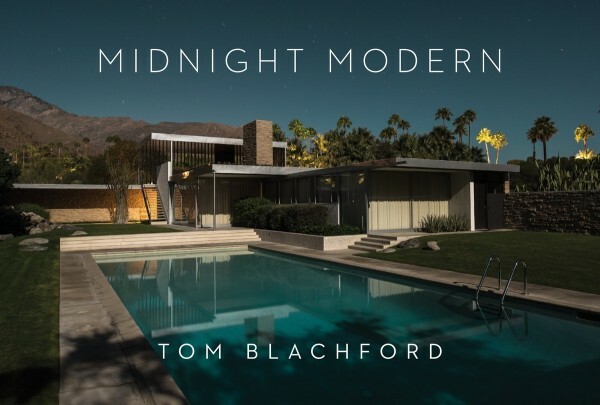 Tom Blachford’s photography has a way of connecting the familiar with the surreal, rendering functional, man-made structures into strange and beautiful dreams. 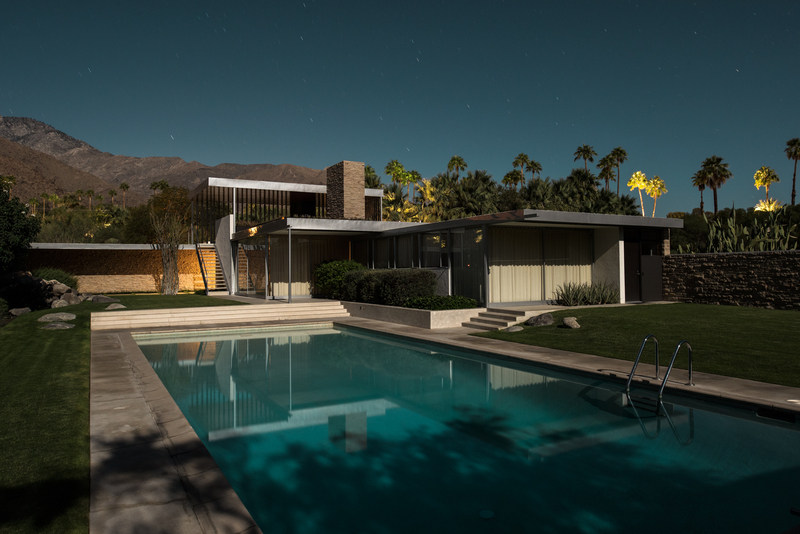 Based in Melbourne, Australia, his fascination with texture and shape made for a natural transition into the world of architecture. Blachford’s work has been featured in Domus, Wired, Curbed, Dwell, Vogue, and Wallpaper*. 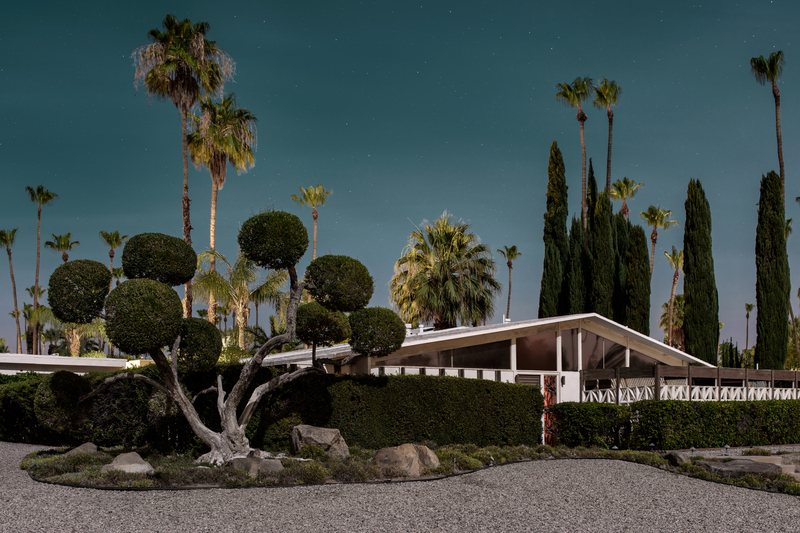 Chris Menrad, a Southern California native, was drawn to Palm Springs in 1999 by its abundance of modernist architecture. 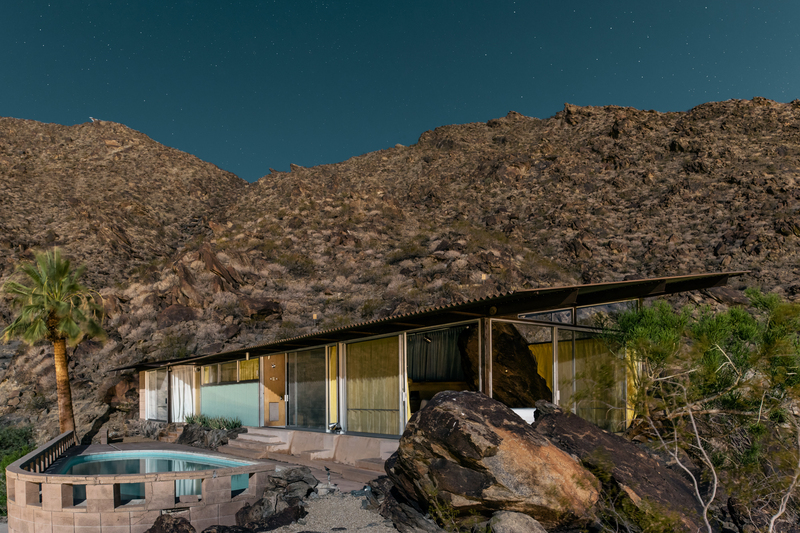 He is a founding board member of the Palm Springs Modern Committee, an organization dedicated to the preservation of Desert Modern architecture, and a real estate agent specializing in architectural properties in the Coachella Valley. 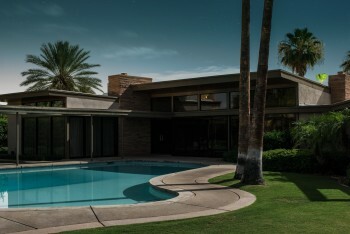 He lives in a Krisel-designed home, which was the first Palm Springs’ Class One historic Krisel/Alexander-built house.